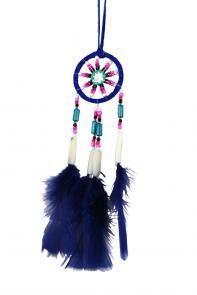 Beautiful hand made dreamcatchers from the Quechua Indians of Ecuador. 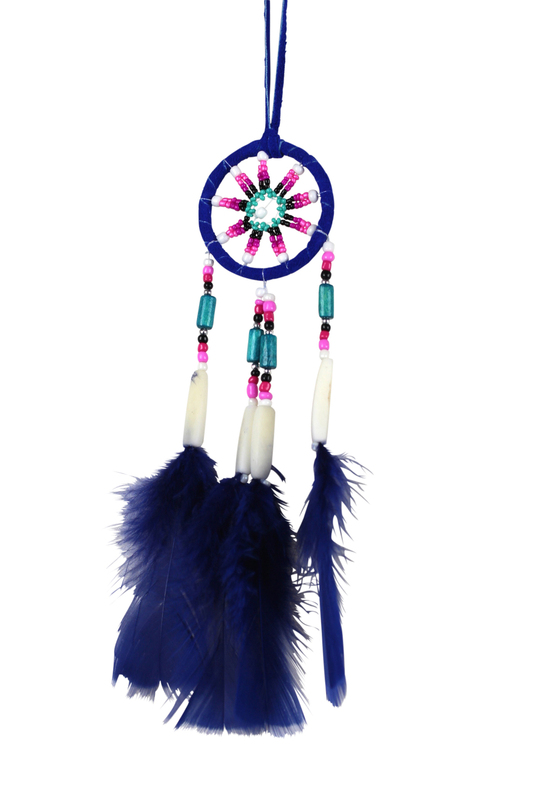 The workmanship and materials of these dreamcatchers sets them apart, with leather strapping and Tagua nut beads, these dreamcatchers come in a great array of colours. 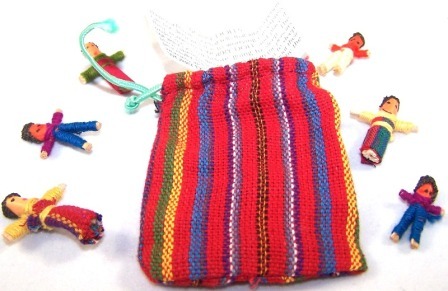 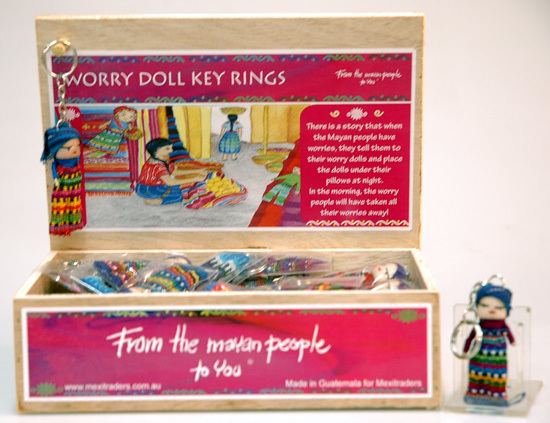 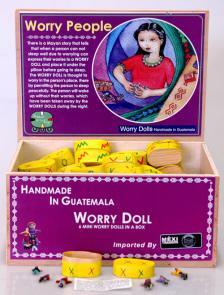 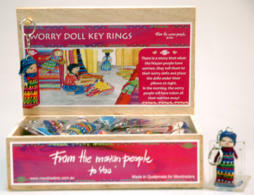 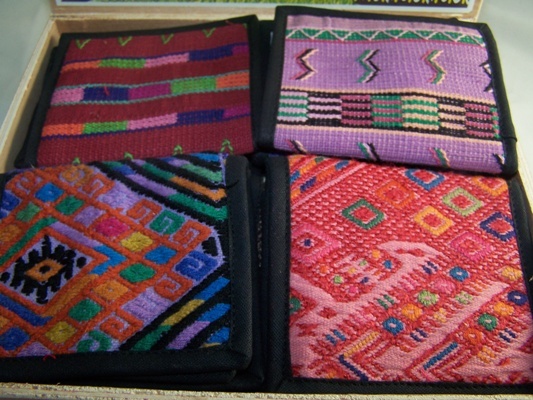 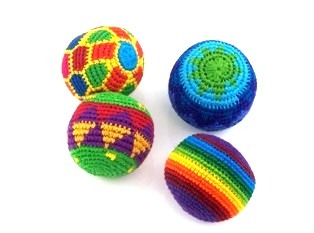 In a great display box, this popular line features 4 larger sized worry dolls with a drawstring textile pouch and a copy of the worry doll legend in both English and Spanish. 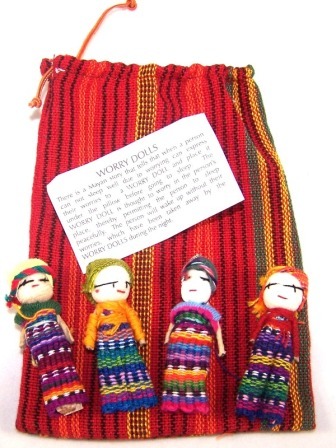 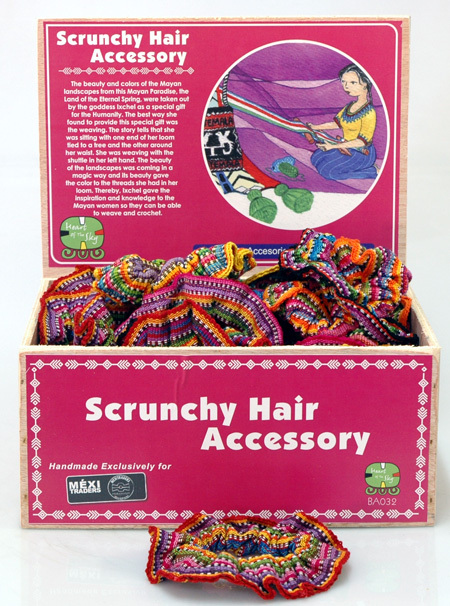 Each piece is plastic wrapped with the dolls and the story on the outside of the textile bag so shoppers can see exactly what the pack contains and you wont have little opened packs of worry dolls to worry about! 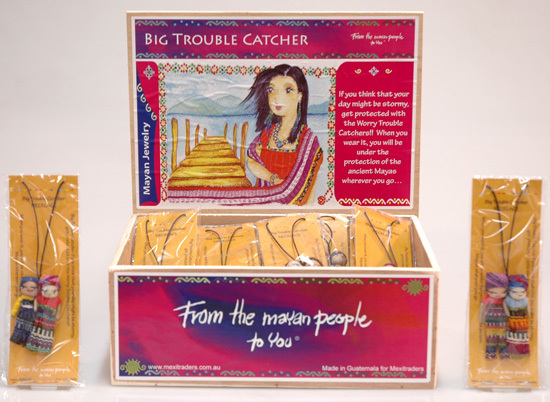 Buy 24 and receive a free wooden display. There is a story that when the Mayas have worries, they tell them to the worry people who take their worries away. 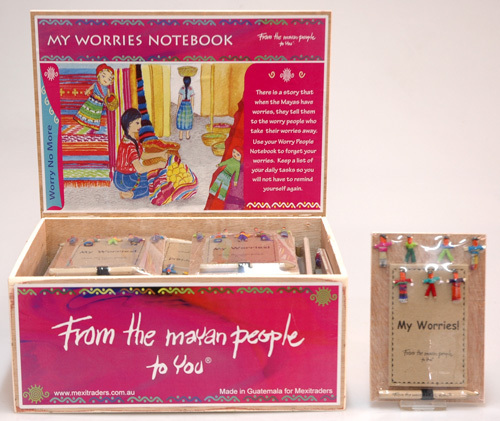 Use you worry people notebook to forget your worries. Keep a list of your daily tasks so you willnot have to remind yourself again! Guatemala Big Trouble Catcher Necklace - Card 15x5cm / Dolls 6cm Buy 24 and get a free wooden display! 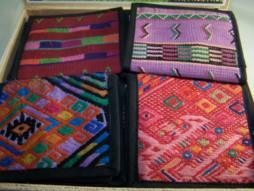 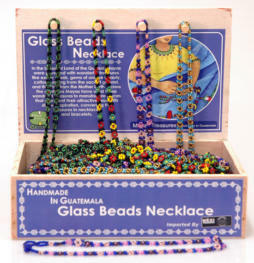 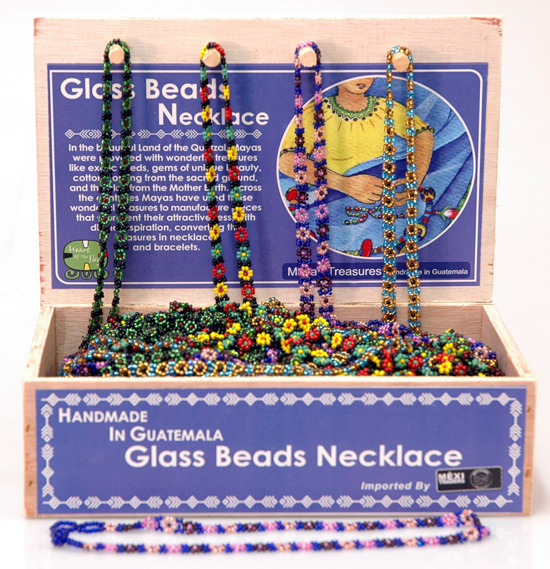 Guatemala Glass Bead Necklaces Buy 60 assorted pieces and get the display at no charge. 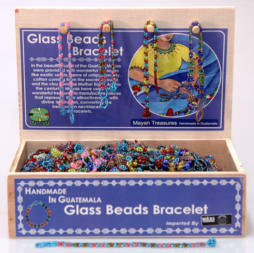 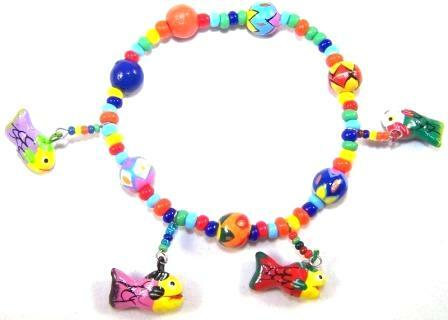 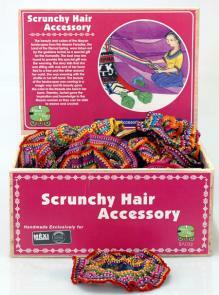 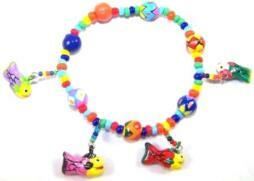 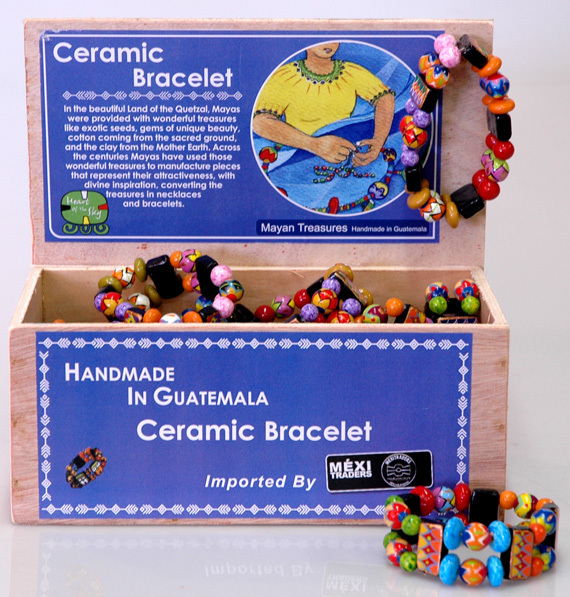 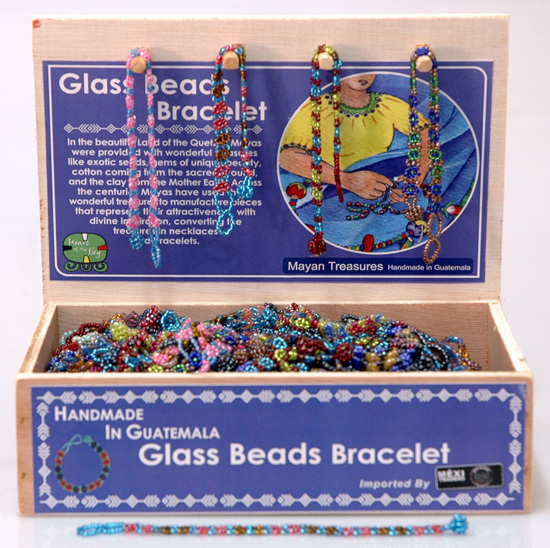 Guatemala Glass Bead BraceletsBuy 120 assorted pieces and get the display at no charge.